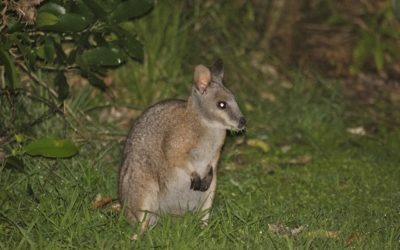 Here are the creatures you are most likely to see and hear if you come on Real Rotorua’s Nocturnal Adventure. Some of the best lake views in the region can be enjoyed for nothing more than the price of a coffee. And at Real Rotorua we really love our coffee. Here are some of our favourite places to sip on a Flat White while enjoying the views. When summer kicks in and things start to heat up our thoughts invariably turn to the beach. 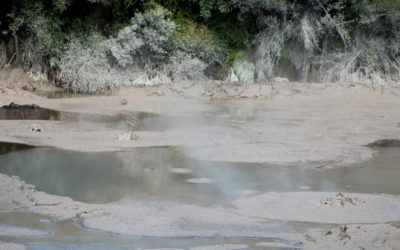 But instead of heading for Tauranga or Whakatane, why not check out one of Rotorua’s beautiful beach spots? 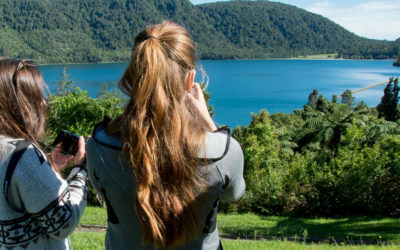 Here are some of Real Rotorua’s favourite places to go on a hot summer afternoon. Rotorua water makes its way through underground aquifers for as much as 70 years before coming to the surface, beautifully filtered and ready to drink. 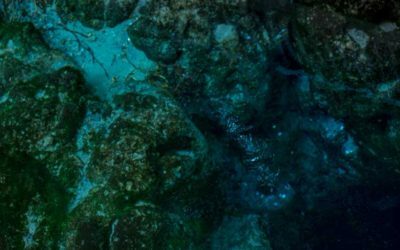 If you’d like to get your water straight from the source, here are some of Real Rotorua’s favourite natural springs. 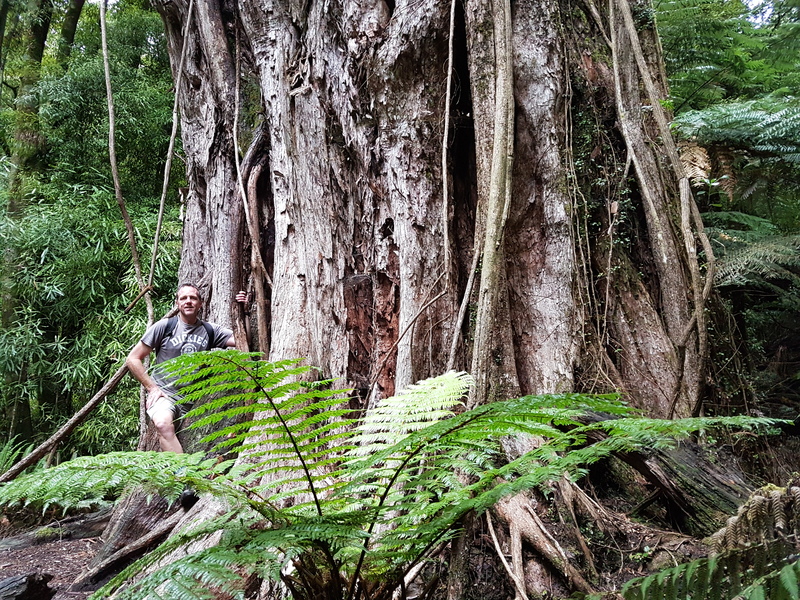 Rotorua has some awesome forest walks with some very impressive trees. 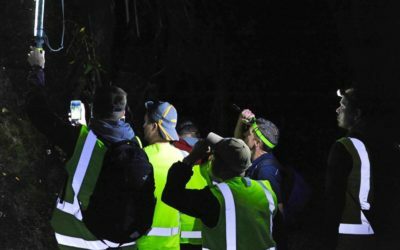 If you’re looking to branch out with your weekend activities, here are Real Rotorua’s top three tree walks in the Rotorua area. What many people do not realise is that there are more than enough free geothermal wonders to fill your weekend. 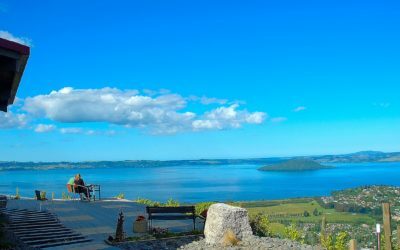 Here at Real Rotorua we have put together a list of some of our favourite free hot-spots.